I'm back! I did not blog last month for probably the same reason I only ran once, I needed a break. I was tired and did not feel inspired to run or blog. I was not sure the would happen to the blog but I found I missed it so I will keep on blogging and maybe it will help someone else start or stick with their fitness plan. 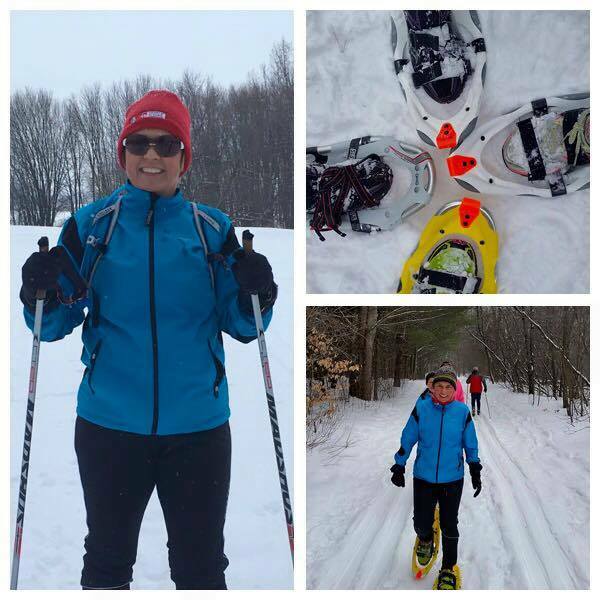 So I did not run in January but I did do a few new fun things, I went snowshoe running, which is really hard and I am learning too XC ski, again really hard. I wanted to embrace winter but we are not really having much of a winter, We have had unusually warm temperatures and little to no snow, event the Winterlude Triathlon was turned into a duathlon as the canal was closed for skating. 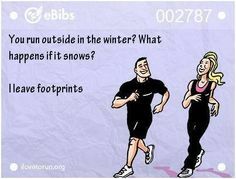 I started running again this week, the week started out great but than I got a cold and it has really knocked me back. I have done nothing since Wednesday and am just starting to fell better, still tired but better. I hope to make it to swim practice tomorrow and then I fly to Edmonton for work. The forecast calls for +8C on Tuesday so I have packed my outdoor running gear in hopes of heading out before my afternoon of site visits starts. I am on the go all day Wednesday and fly home Thursday so I am really hoping I get out on Tuesday. Anyway, I will keep moving forward, one step at a time as I have set some nice goals for 2016 and a few opportunities have been presented to me and I can't wait to share them with you...just as soon as I can.